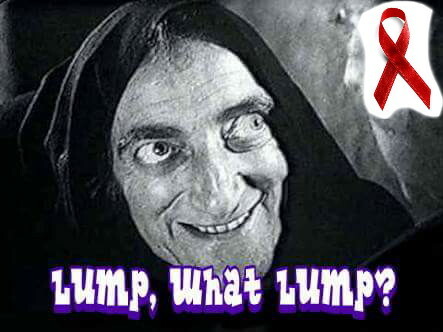 The Final Countdown | Lump, what lump? This entry was posted in Cancer, Personal journal, Thoughts and Emotions, Uncategorized and tagged R1 and R2 Cream; cancer; throat cancer; radiation treatment; chemotherapy by Lanthie. Bookmark the permalink. I’m raising a glass as I type. Please take a moment to click over to Lanthie’s blog and give her some love on the eve of her first treatment for throat cancer. Sending good thoughts and will raise a glass for you tonight for best outcomes tomorrow! Good luck Lanthorn, wishing you well and rooting for you tomorrow!! Good luck. We’ll keep a good thought tomorrow.